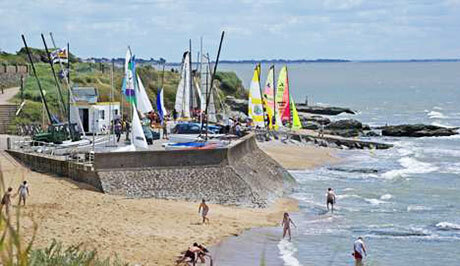 Not far from Brittany and the Vendée, welcome in Loire Atlantique in the heart of the “Pays de Retz”. With its many coves and fisheries, the coastal footpath along the coast allows fabulous walks. 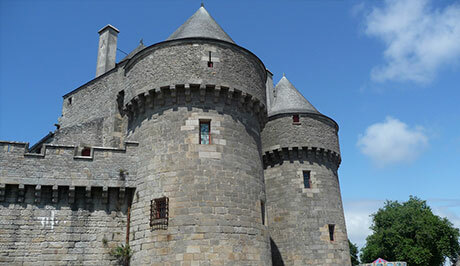 Facing the island of Noirmoutier, Pornic is a must on the Côte de Jade. Lovers of warm relaxing bath Sea Pornic practiced since the nineteenth century, enjoy these moments of relaxation in the thalassotherapy center of the city. 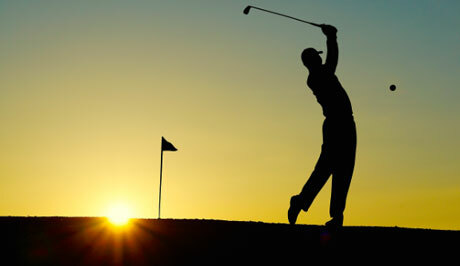 Continue the afternoon on the green of golf and enjoy the evening at the Casino! 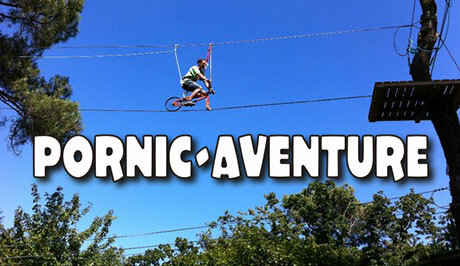 A magnificent tree climbing course in Pornic with over 900 m of zip lines along the Etang du Val Saint Martin . Discover the wild coast hiking single or double kayaks , paddles rentals, catamarans Hobie 16… the FunClub Joselière. A golf course 18 holes contrasting subtly alternates large spaces Scottish and wooded areas. 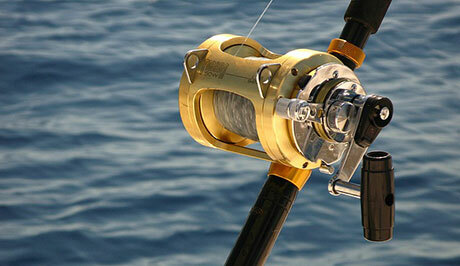 Go to sea for a fishing with large specimens surrounded by professionals who will welcome you and advise you. 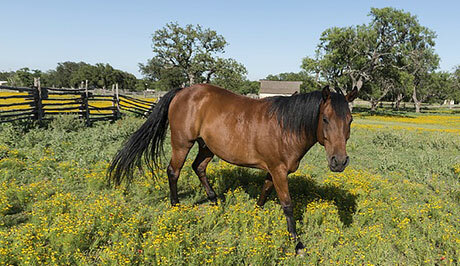 Practice or discover the passion for riding with the equestrian center and pony club nearby cottages of la Croix Aubin. Composed of a pool with six swimming lines, a recreational pool with current corridor , bubble benches , wading pool and a cozy relaxation area with 2 saunas 1 hammam and massage showers , relaxation room and solarium. 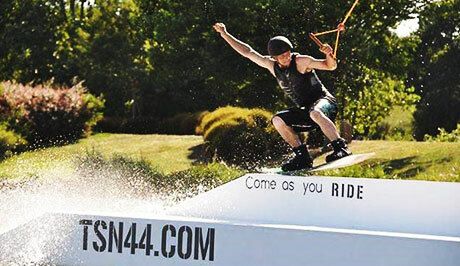 An automated water course 530 meters on an artificial pond located in the town of Saint Viaud you can practice water skiing or wakeboarding. 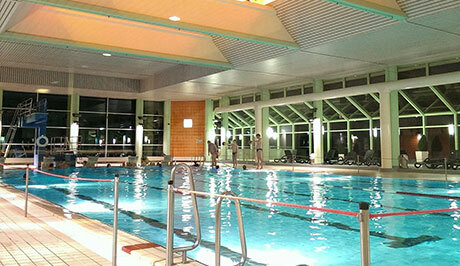 Located in the unspoilt cove “la source” in Pornic , give you a relaxing break and pamper yourself with the benefits of seawater thalasso center of Pornic. Does this look like fun? Check out our accommodations in Pornic. 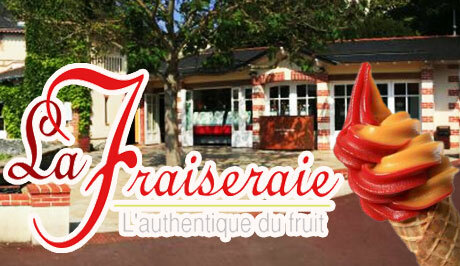 Taste the famous Fraiseraie artisan ice cream on the old port of Pornic. 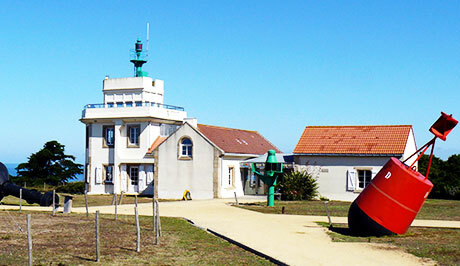 In its current role as a modern museum space it tells not only its own history but also the story of the evolution of maritime communication and the shipwreck catastrophes of the Loire estuary. 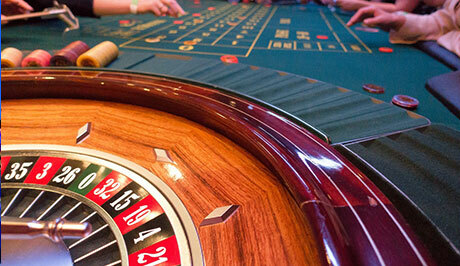 Located on the old port of Pornic casino welcomes you with traditionals table games ( Blackjack, Roulette, Poker) its 117 slot machines, brewery and bar. Enjoy a walk in the heart of the ramparts of this city renowned for the typical medieval atmosphere ! Take an excursion on the island of Noirmoutier facing Pornic via the bridge or the passage of Gois a submersible road depending on tides. 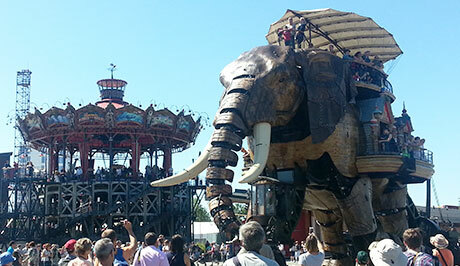 A completely new art project located in Nantes, at the crossroads between ” invented worlds ” of Jules Verne and the mechanical universe of Leonardo da Vinci . Hop aboard the amazing giant robot elephant ! 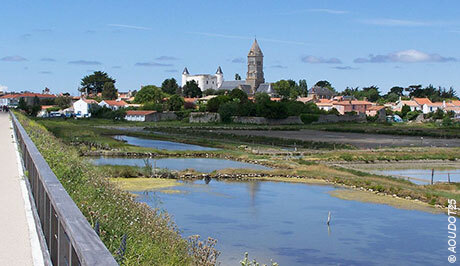 Discover the unique landscape of the salt marshes of Guérande. 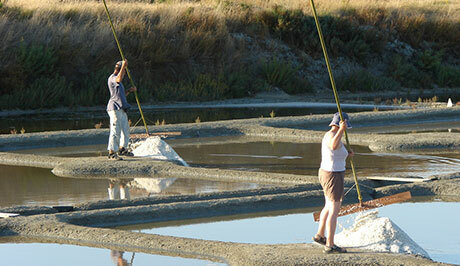 Differents structures will reveal the secrets of paludier job and saline. 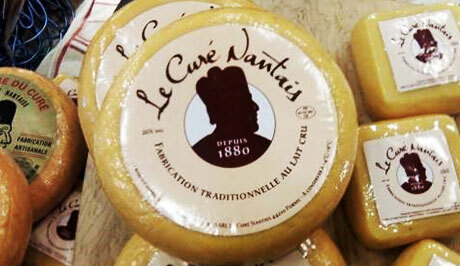 Visit free of the traditional cheese factory “le Curé Nantais” and discover all the stages of this cheese made ​​in Pornic. 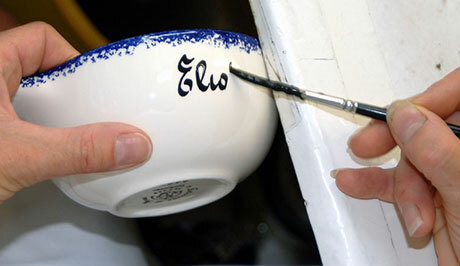 Famous for its names bowls visit this artisanal pottery decoration which also offers workshops for children and adults where you can paint pottery on your own accomplishments. 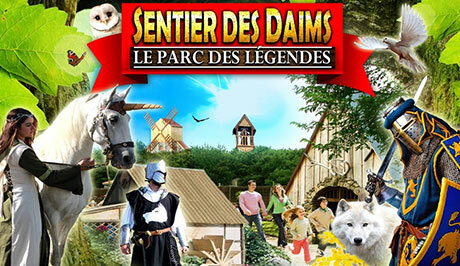 A unique theme park in France : tales and legends. 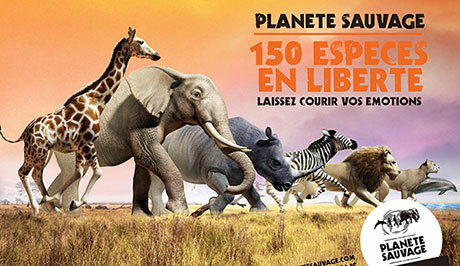 Entertainment, shows, themed tours, train with more than 400 animals on 33 hectares. 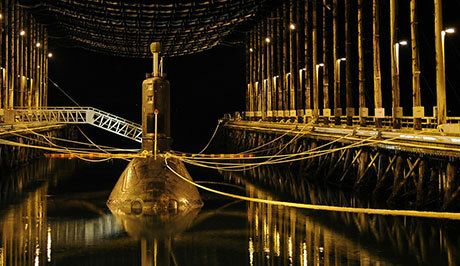 Visit this submarine museum, a witness of the Cold War and discover the lives of men on board. In a unique setting , go forth in more than 10 km of safari and see the animals in the conditions of their natural habitat track. 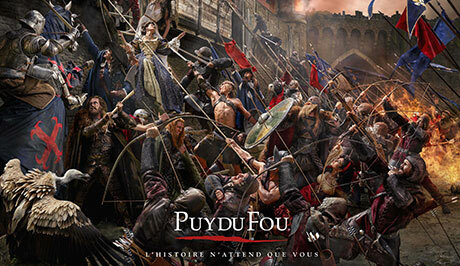 Experience an unforgettable family holiday in the Puy du Fou, great shows that propel you through the ages !